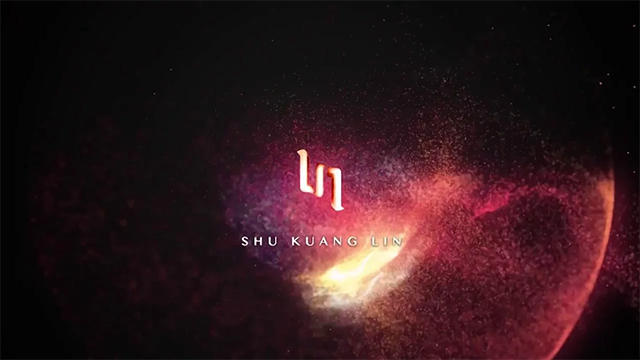 Shu-Kuang Lin is a talented interactive artist, motion designer, and UX/UI designer. Since 2004 Lin has started improving himself to be multi-learning. He takes an interdisciplinary approach to all of his creative endeavors, whether they are film, graphic design, motion pictures, and interactive media.